One of North America’s oldest zoos, High Park Zoo, is planning a face lift and we want you to be a part of it. For over 120 years, the free admission High Park Zoo has been one of the jewels of Toronto.B As part of the development of a new Master Plan for High Park Zoo, Friends of High Park Zoo, in collaboration with the City of Toronto, invite members of the public to share their ideas and visions for High Park Zoo. The public meeting will focus on gathering input from the public on immediate and long-term goals for the Zoo.B We look forward to hearing your input on improving the visitor experience, enhancing educational opportunities, increasing accessibility and any suggestions for specific projects that would make the zoo a better place for people and its animal residents. Everyone is welcome to attend especially children and youth. For details, directions to the High Park Forest School and a link to the event poster, please click here. 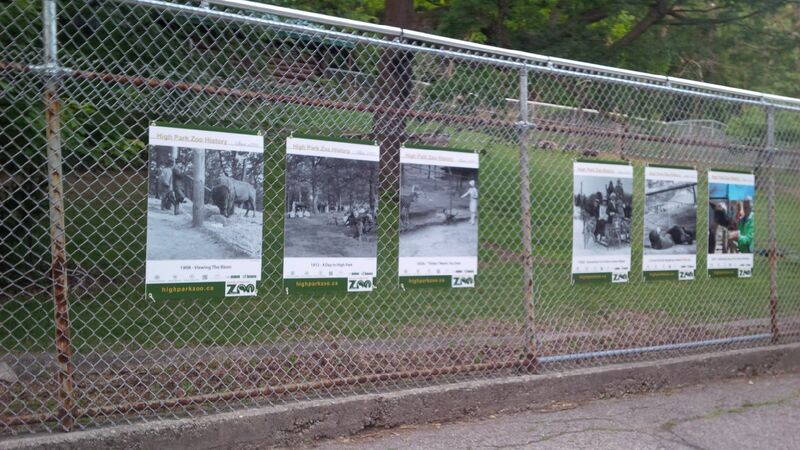 Friends of High Park Zoo has installed a new exhibit to showcase the Zoob s rich history, from the early days to present day. There are 18 pieces in total in three locations at the Zoo. Stop by for a visit to take a look! 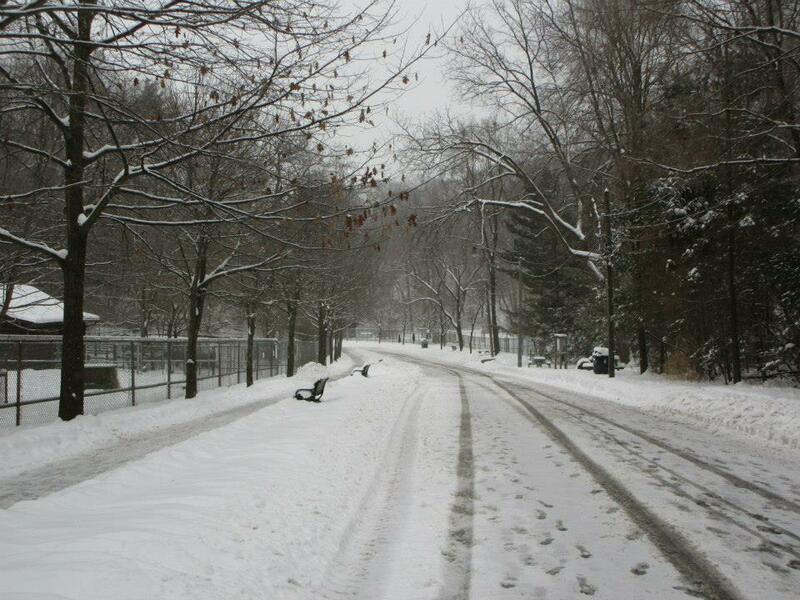 As many of you know, Friends of High Park Zoo collects donations to improve and support the Zoo. We are working on some large scale projects, but every small detail is important. 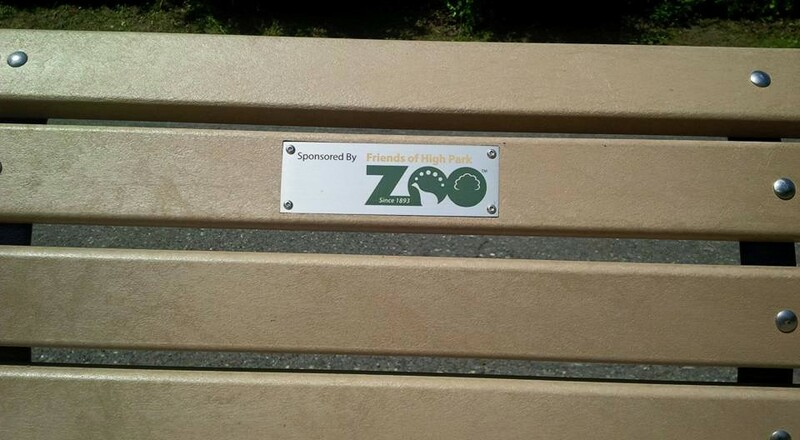 Our latest improvement to the Zoo is the addition of new benches, thanks to our generous donors. 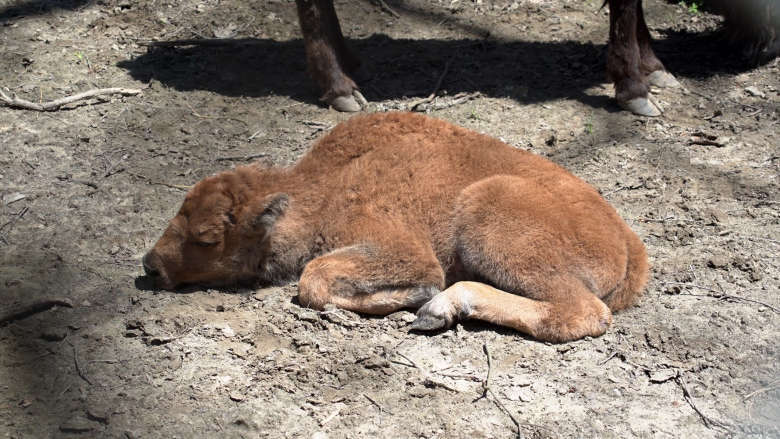 Next time you visit the Zoo, keep an eye out for them! The Zoo is open every day from 7:00 am to dusk. The Llama Pen is open weekends and statutory holidays allowing visitors to feed and pet the llamas from 11:00 am to 2:00 pm beginning in April until the end of October.